It is not the Linga itself which is worshipped but the owner of the linga, the Progenitor, the Purusha. 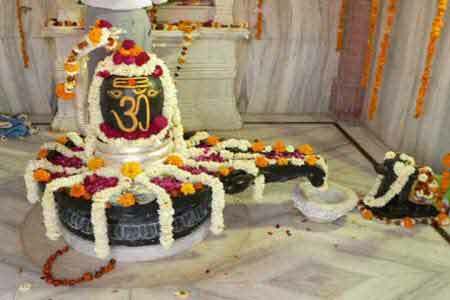 The linga leads to the Supreme Man, to Shiva, whose symbol it is. Why is Siva worshiped in the form of Shivling?